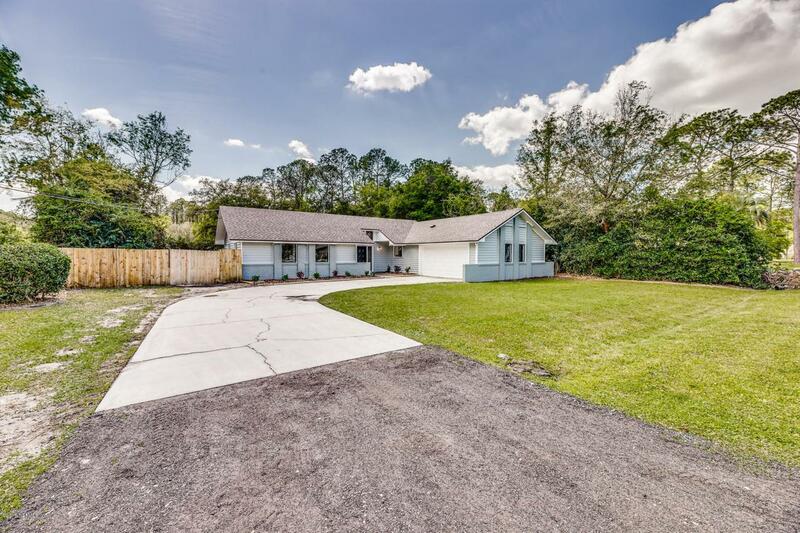 Come see the only pool home under $300k in Northern St. Johns County without an HOA or CDD! 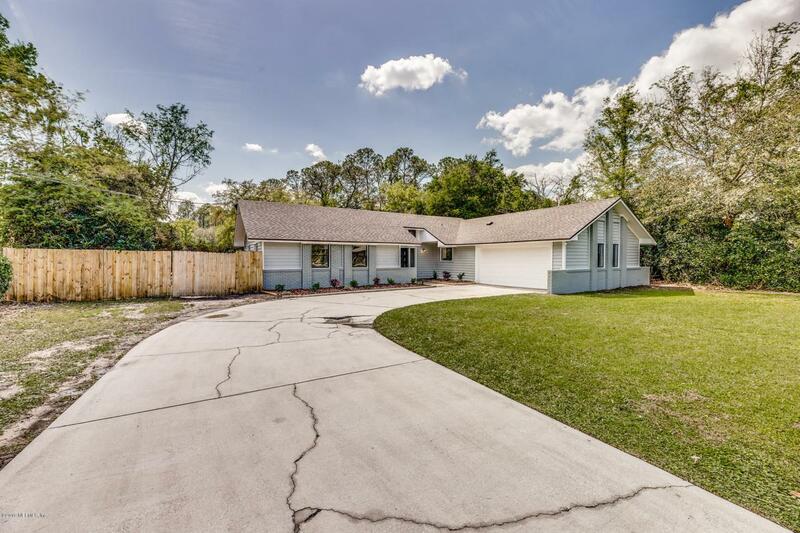 Absolutely stunning POOL home that has been completely updated! Plenty of room to park your boat or camper! 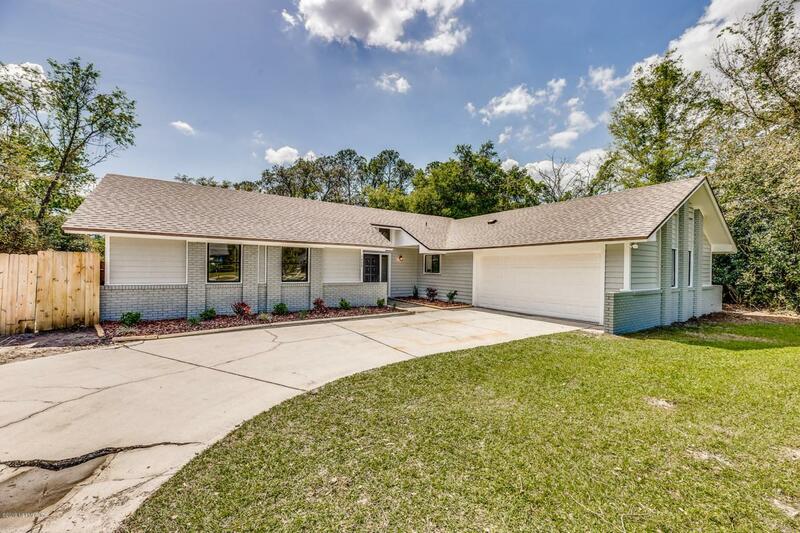 Home boasts new laminate flooring throughout the main living areas, new carpet in bedrooms, all new kitchen cabinets, beautiful new granite counter tops, new stainless steel appliances, new paint inside and out, new fixtures throughout, top of the line water treatment system, and much much more! Roof (2017), AC (2013) Step out new sliding glass doors to your sparkling in-ground pool and large yard. Plenty of room for entertaining! 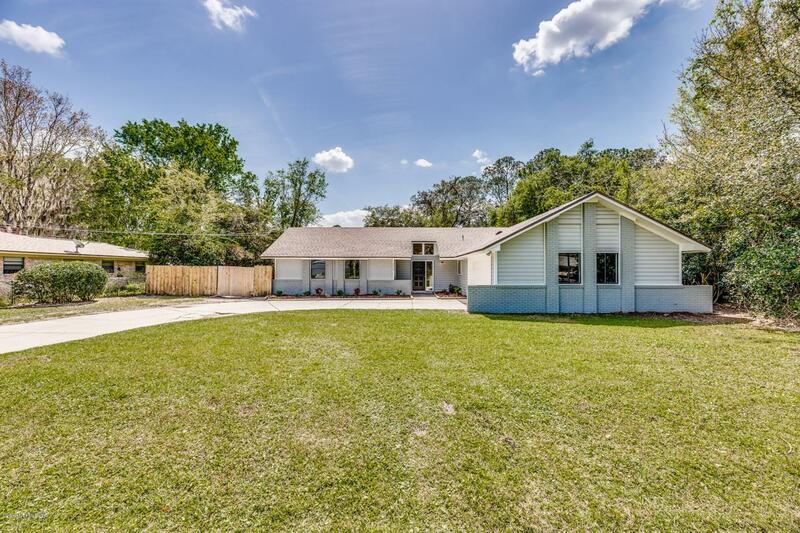 This home will not last long so be the 1st to schedule a showing! !